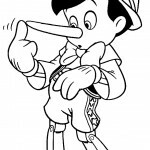 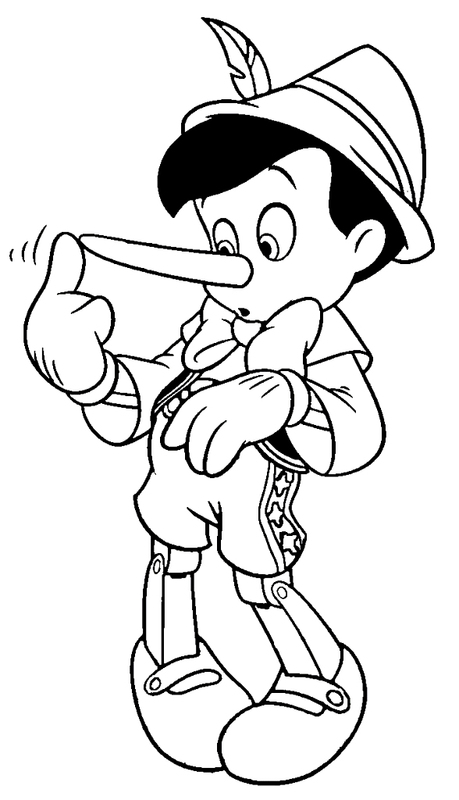 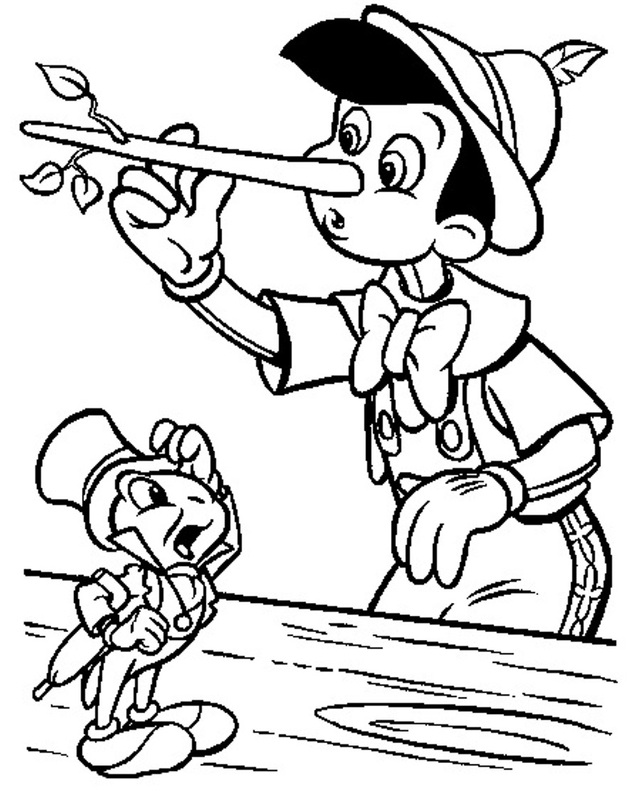 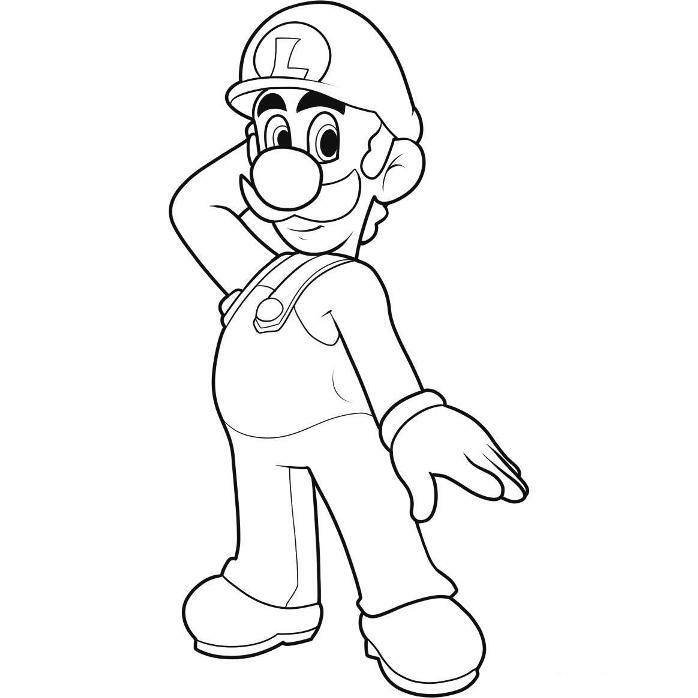 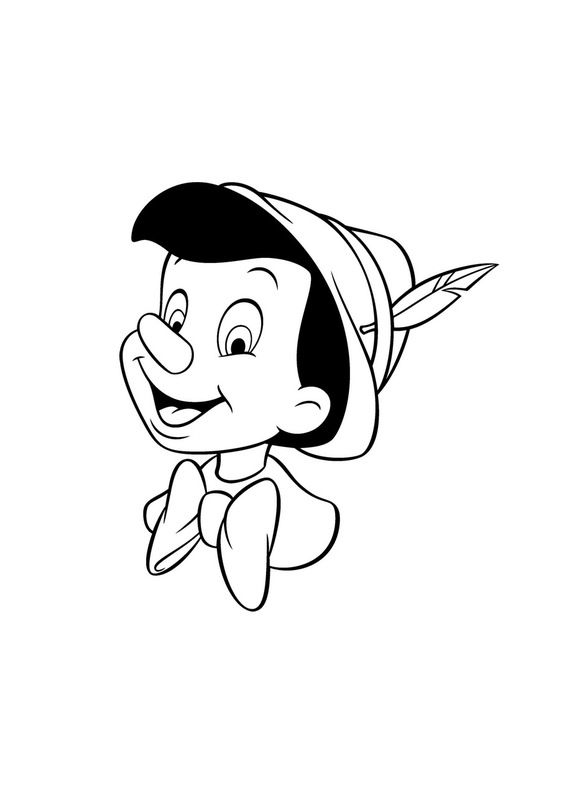 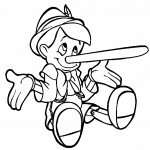 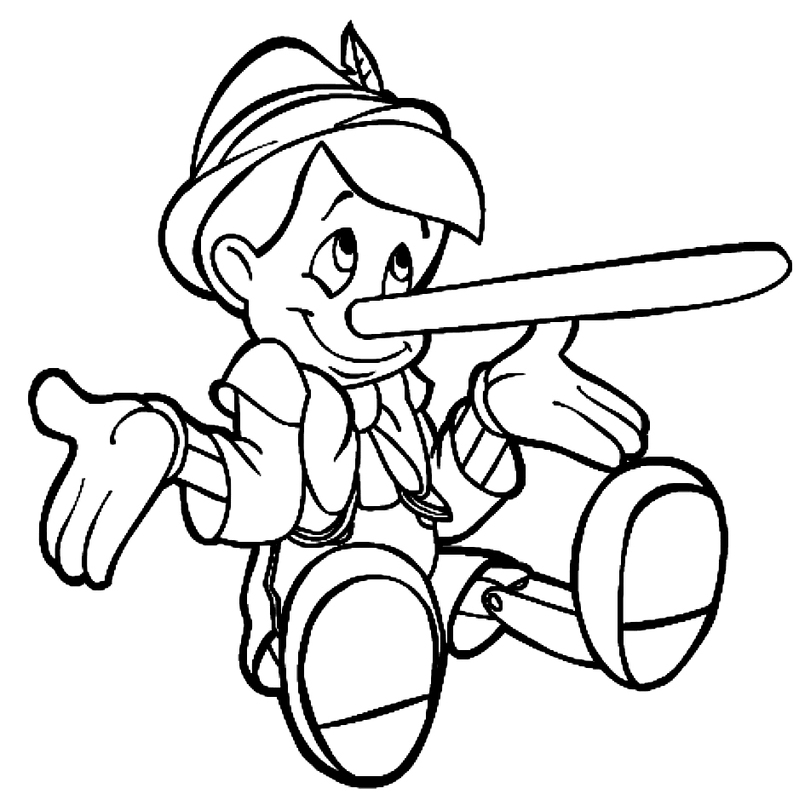 Who has not heard the famous story of Pinoccio, whose peculiar nose lengthens with every lie he utters. 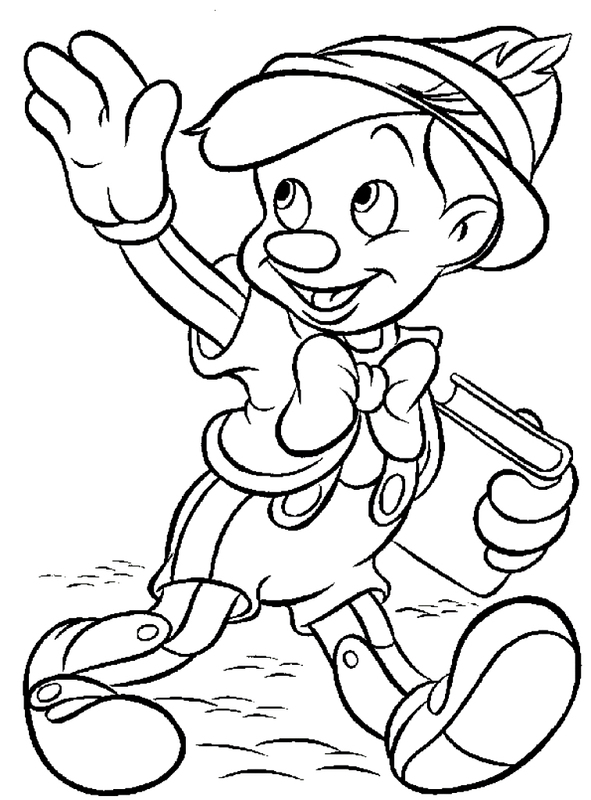 He is a fictional character, created by the Italian writer Carlo Collodi. 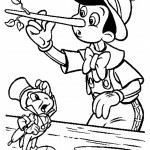 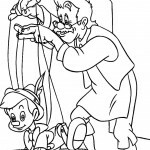 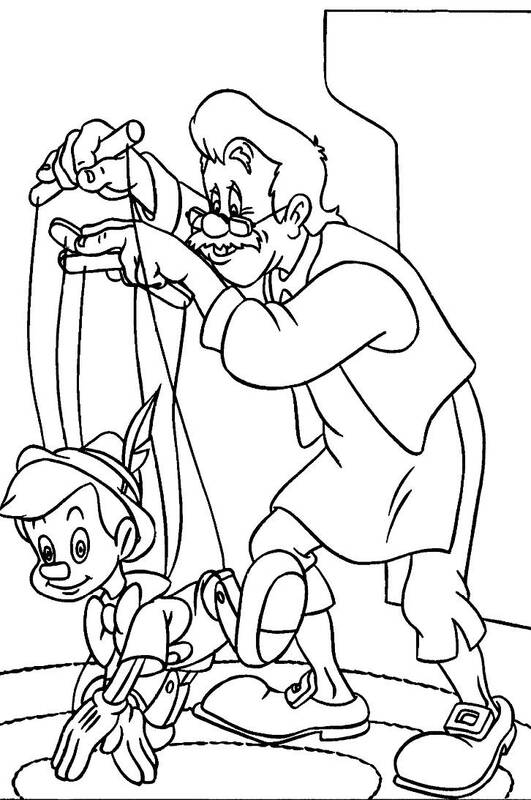 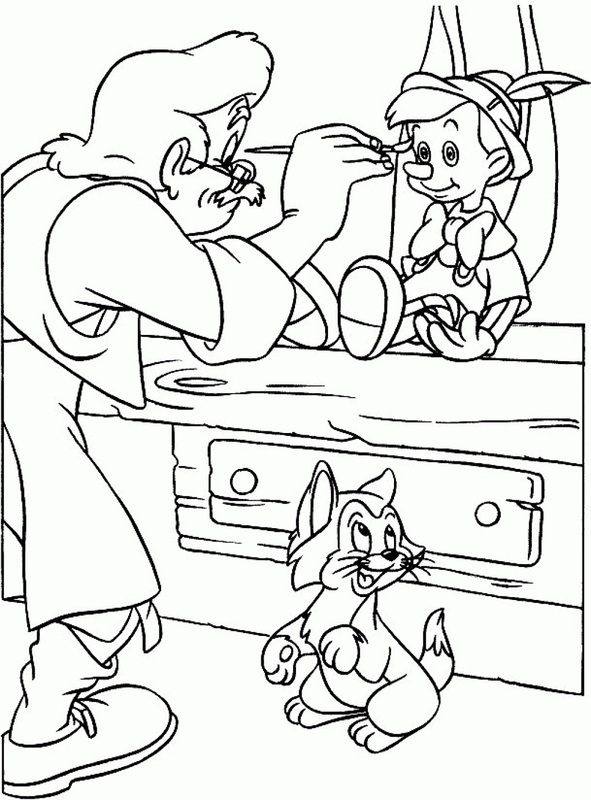 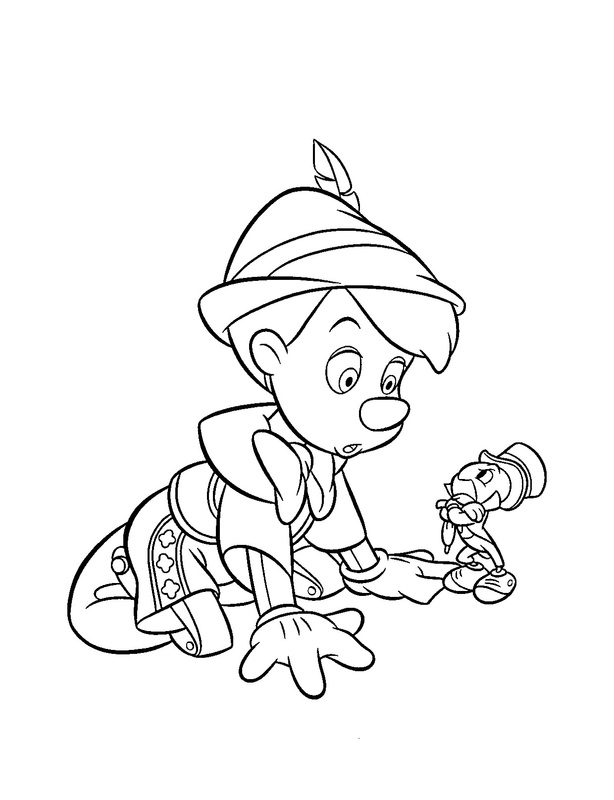 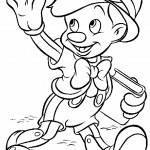 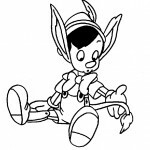 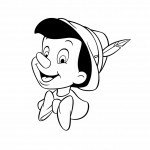 Here kids can see the different sizes of Pinocchio’s nose in the following images. 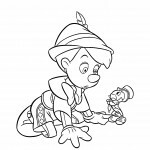 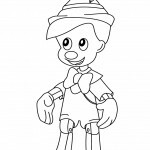 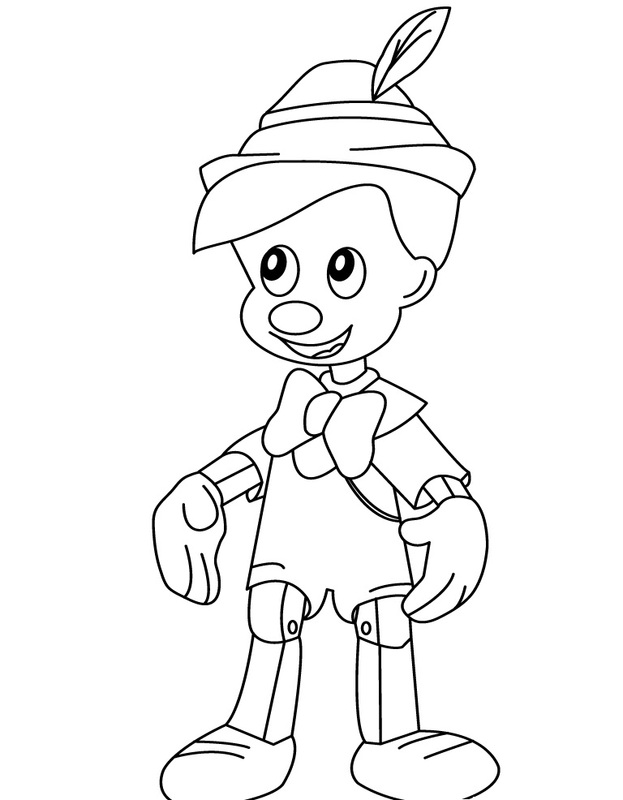 The dresses of Pinocchio and other characters will allow children to use rich and bright colors. 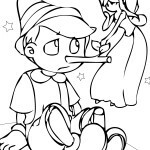 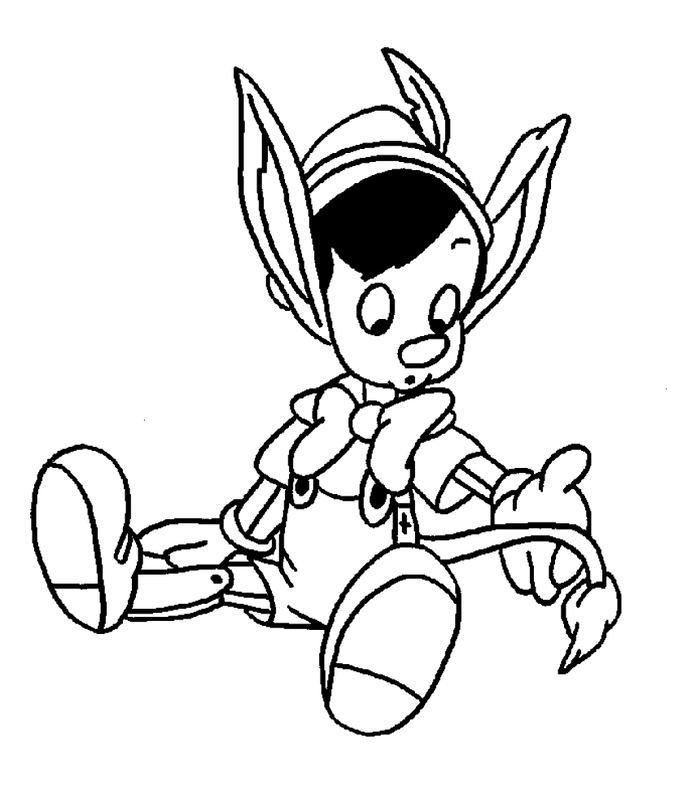 Whether his nose is long or short, these well-worked drawings of Pinocchio will surely please the little ones. 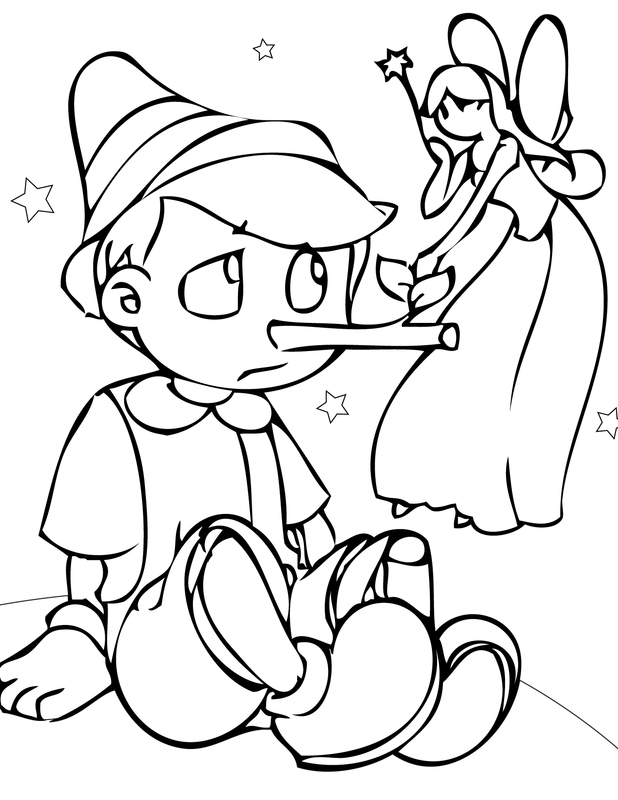 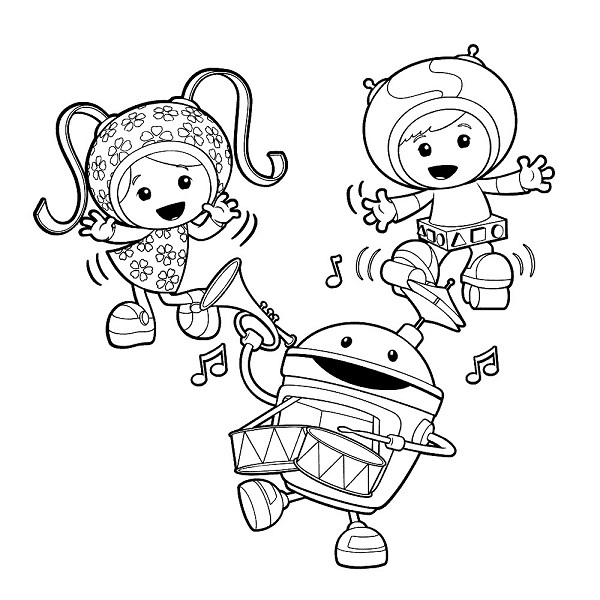 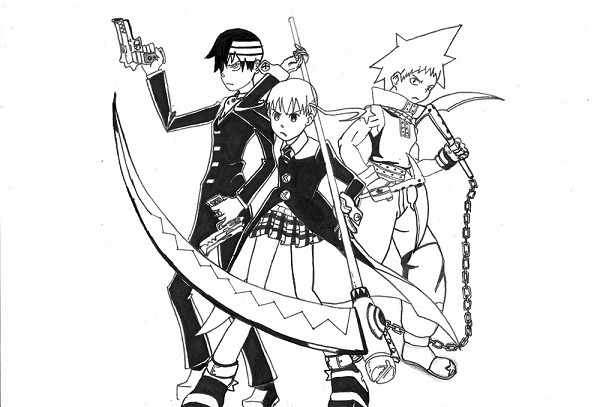 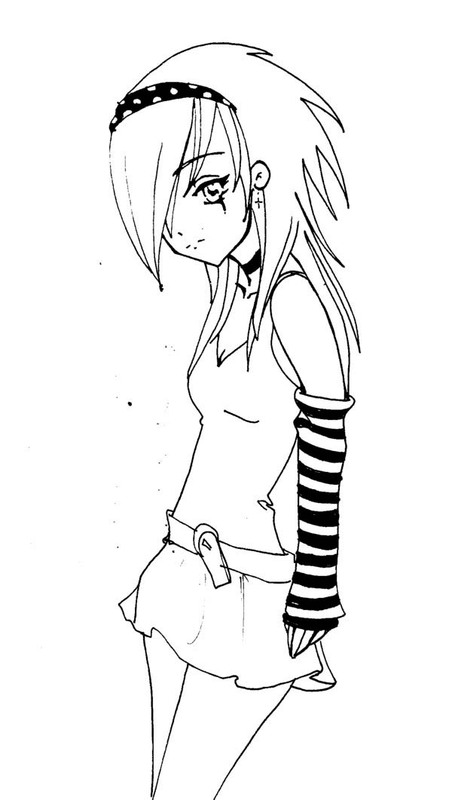 Moreover, these drawings can help generate interest in children to read fairy-tales and storybooks.